Sometimes, no matter how much we diet or exercise; we just can’t get rid of stubborn body. Naturally, carrying this extra weight can slow you down and keep you from achieving the more athletic and fit the look that you so desire. A liposuction procedure at our Philadelphia office is targeted at just that. We are dedicated to making you look and feel at your best, giving you an improved body image and an improved outlook on life. 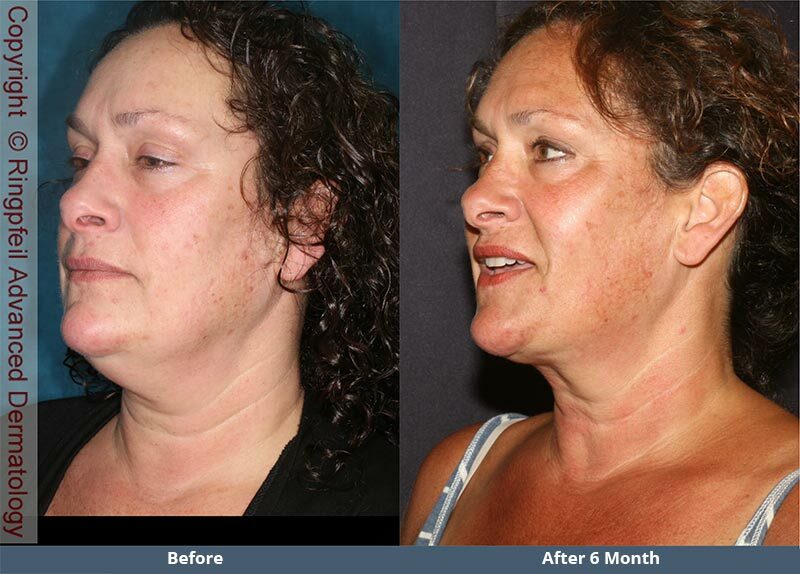 The procedure is safe, simple, and among the most rewarding treatments available. Say goodbye to the stubborn body fat and hello to a newer, healthier, more toned version of you. 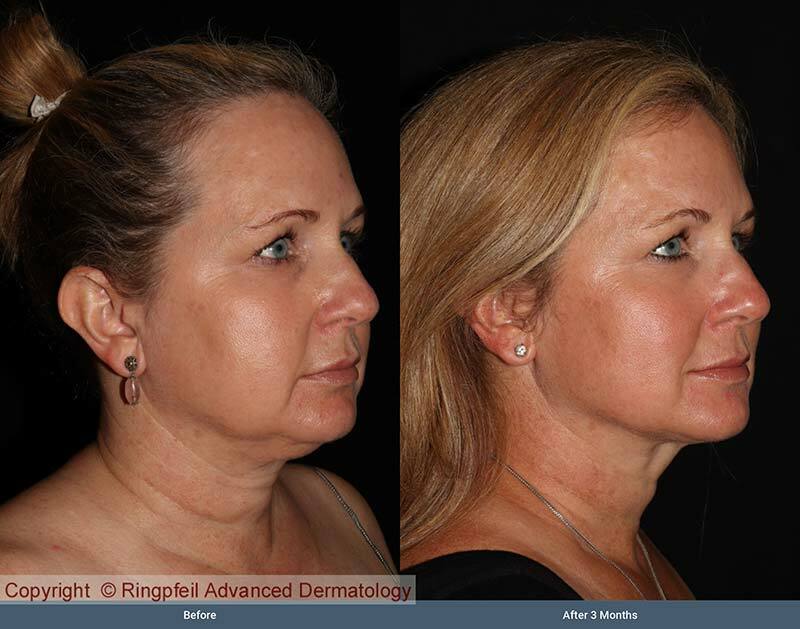 Dr. Ringpfeil is known throughout Philly for consistently achieving noticeable yet natural results. Each treatment is customized on a patient-by-patient basis. You can choose to target one region, or a combination of areas which you feel are most problematic. Liposuction essentially “suctions” fat deposits concentrated in specific areas around the body through tiny incisions made in the skin. There are a few different types of liposuction treatments. As always, Dr. Ringpfeil will work directly with you to determine the safest, most effective course of action for you. Power-assisted liposuction gets rid of unwanted fat through a metal suction tube- called a cannula- that is inserted into the target area. Because PAL involves special vibrating cannula, fat deposits are broken down more easily and less force is needed to remove the fatty tissue. Laser-assisted liposuction, such as SmartLipo, uses low-energy waves to heat and melt the fat so as to make it easier to suction out of problem areas. Ultrasound-assisted liposuction, such as Vaser, uses ultrasound technology to liquefy and break down fat cells for easier removal. It is most commonly used to target the patient’s back, sides, neck, and upper abdomen. Depending on the extent of your treatment, either local or general anesthesia will be administered to ease pain and discomfort. Results from your liposuction procedure will materialize almost immediately. Bruising and swelling is completely normal post-surgery as your skin begins to tighten. Dr. Ringpfeil will go over expected recovery more extensively with you in-person. With proper upkeep through healthy dieting and adequate exercise, your liposuction results have the potential to last a lifetime. The first step in determining your candidacy for a liposuction is to schedule an appointment at our office. 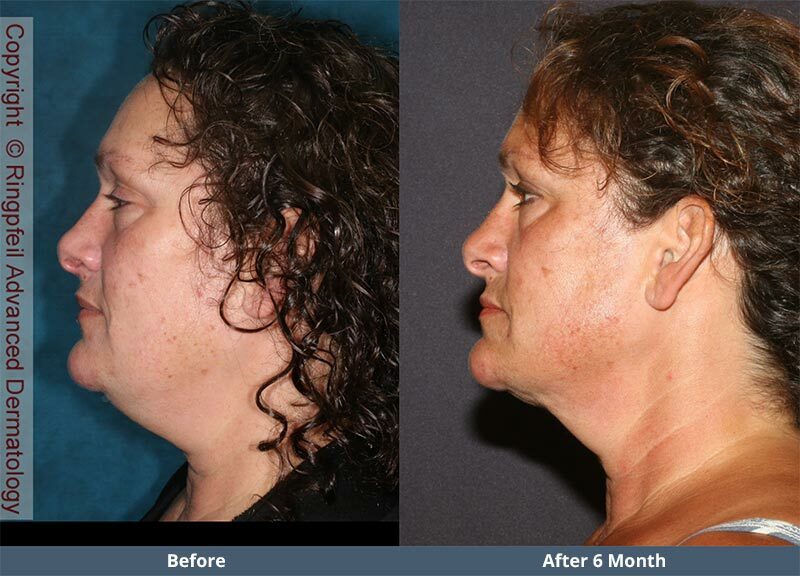 You will meet with Dr. Ringpfeil one-on-one to discuss your options and start planning for the life-changing surgery. Your safety is our top priority. Candidates should be in good physical health and should not be significantly overweight. We will never perform a liposuction procedure which we do not deem 100% safe for our patients. For more information on scheduling your consultation visit, click here.